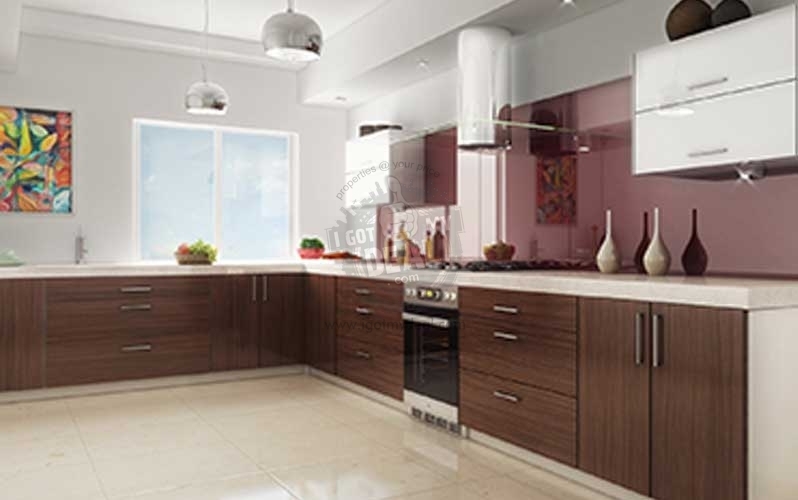 Supreme Namrata is a housing project developed by Supreme Universal. 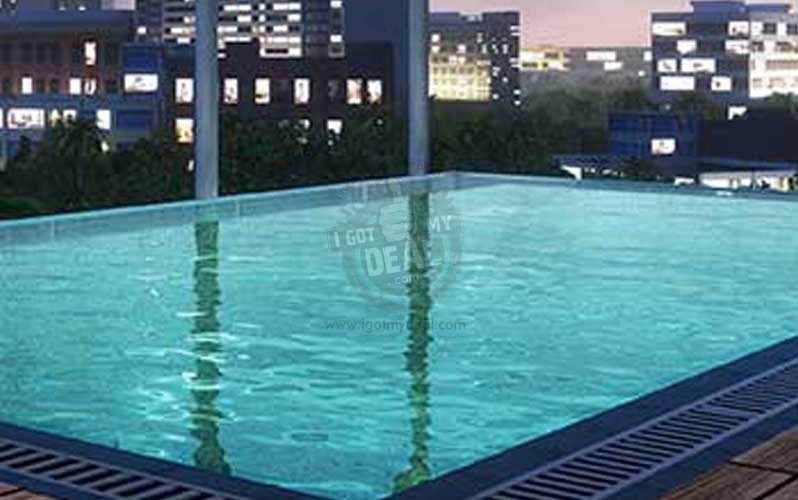 The project provides well designed 3 BHK flats at very inexpensive costs. The project is well linked by several modes of transport. 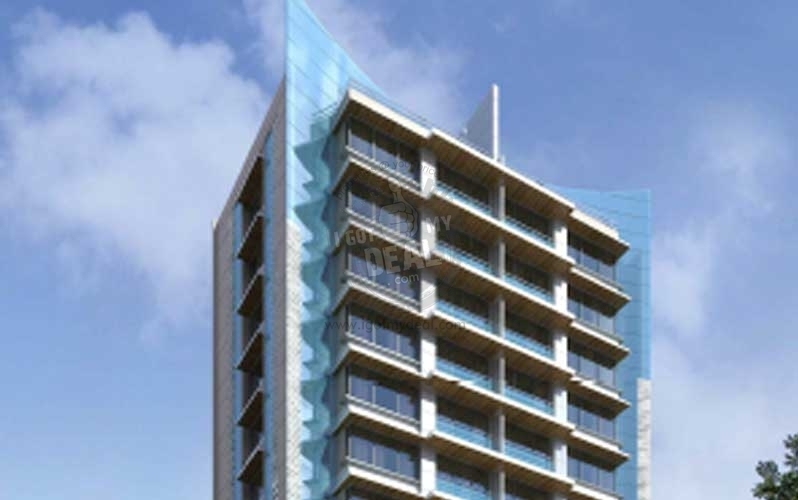 The site is in close proximity to different civic amenities. The apartments are going to be launched soon and are arranged with wide varieties of facilities such as natural environment, the lush green garden and an intercom facility along with 24 hours protection system. This project offers a magnificent experience of living in a modern society. 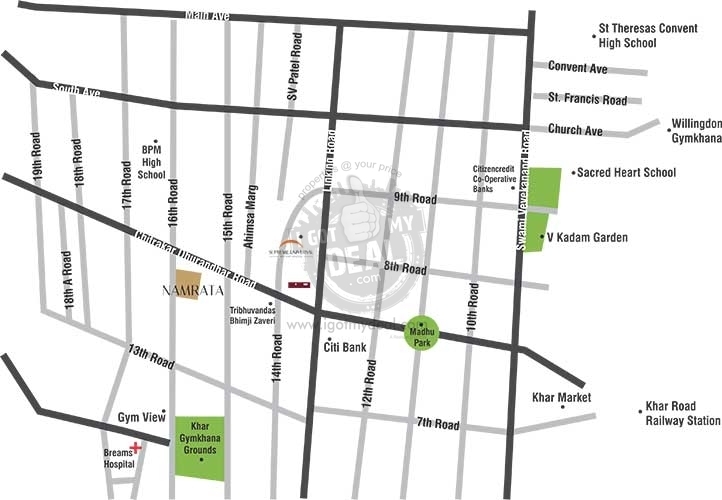 All the unique requirements like banks, medical centers, colleges, bus stations, dining places, markets etc are present in the neighborhood. The cost of the flats is based on the demand value. Khar is a Western suburb of Mumbai located between Bandra and Santa Cruz on the Western Highway. The word Khar comes from the Marathi word khara which means salty and earlier, this area was nothing but a marshland of salty sea water. While East is smaller developed, West on the other hand is one of the most posh and high rated places of Mumbai and is home to many industrialists and Bollywood superstars. Founded in 1982, Supreme Universal is a well-known real estate developer. This ISO authorized company has strong existence in the cities of Mumbai and Pune. Ramesh Bijlani is the Chair while Mr. Vishal Jumani is the Director of the company. The structure portfolio of Supreme Universal includes both housing and industrial projects. Currently, the company has designed more than 50 projects and over 15 projects are under structure.